NECHAMA will be hosting an Alternative Spring Break in Texas during from February through April in and around the greater Houston area. 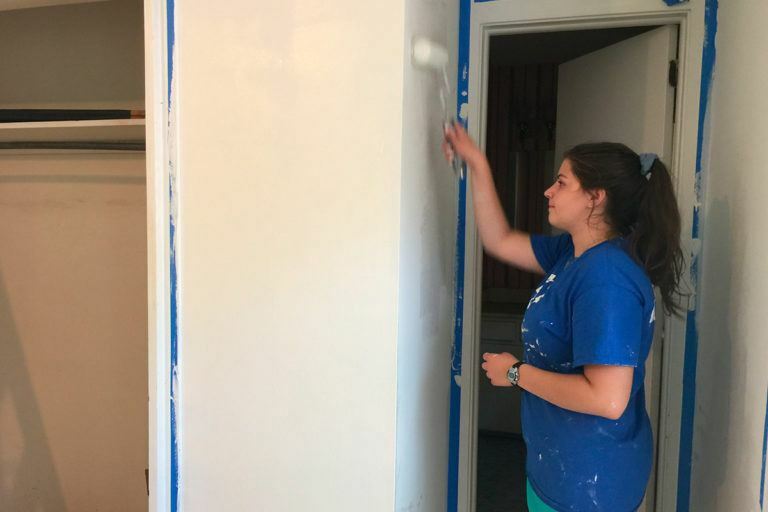 Rather than the traditional Spring Break, students can help provide hope and comfort to storm-affected families after the historic floods caused by Hurricane Harvey. 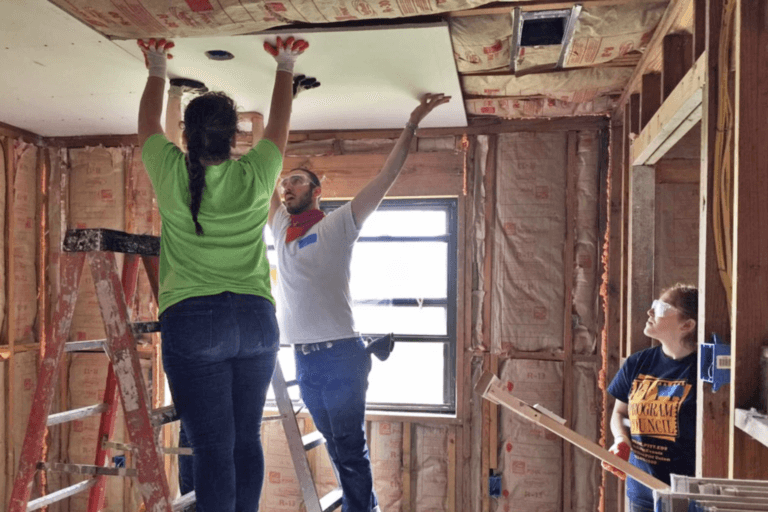 Alternative spring break trips allow students to serve the Houston area in a meaningful way. They allow students to travel, meet new people, and feel the satisfaction that comes from working to improve communities — and lives. 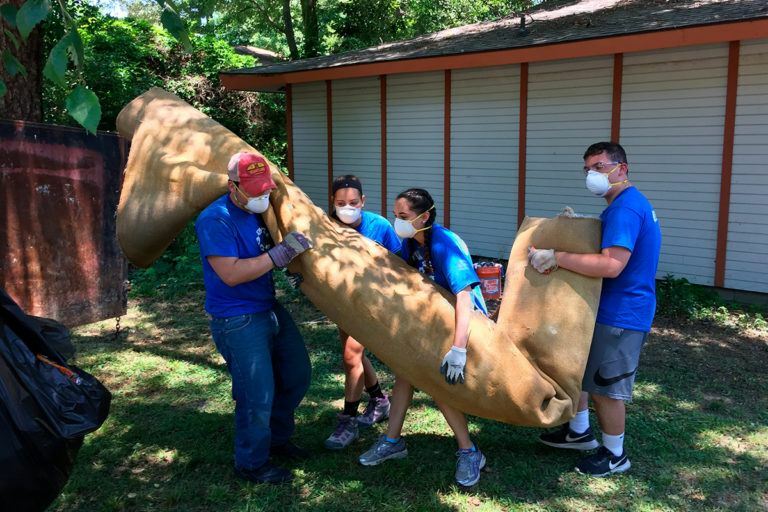 Students will work with NECHAMA staff providing home-rebuilding services to storm-affected families and communities. Limited to groups of 10-15 college students. Scheduled to coincide with most major university spring breaks. No prior experience or training needed! Unlike our traditional volunteer opportunities, NECHAMA Alternative Spring Breaks cost $500 per participant. Please note – transportation to/from Houston is not included. Three meals a day on workdays (kosher upon request, however, please note we can not guarantee a kosher kitchen at the lodging site). Local transportation to/from service sites. Local transportation to/from local transportation hubs during arrival and departure. Experienced team leads running all job sites. All equipment and supplies needed on the job site. Daily reflection, team building, and service learning curriculum. Excursions to nearby attractions (when possible). We have limited availability each week for this program, and will fill on a first-come-first-serve basis. Groups must guarantee a minimum of 10 participants. Space is reserved upon completion of signed agreement to participate and down payment. Limited space each week – we can not guarantee all groups who are interested will be able to participate in 2018.